The Basketball Spotlight 6th Grade Division was action packed all the way to the finals. Here’s Part 1 of our top performers from this grade level. 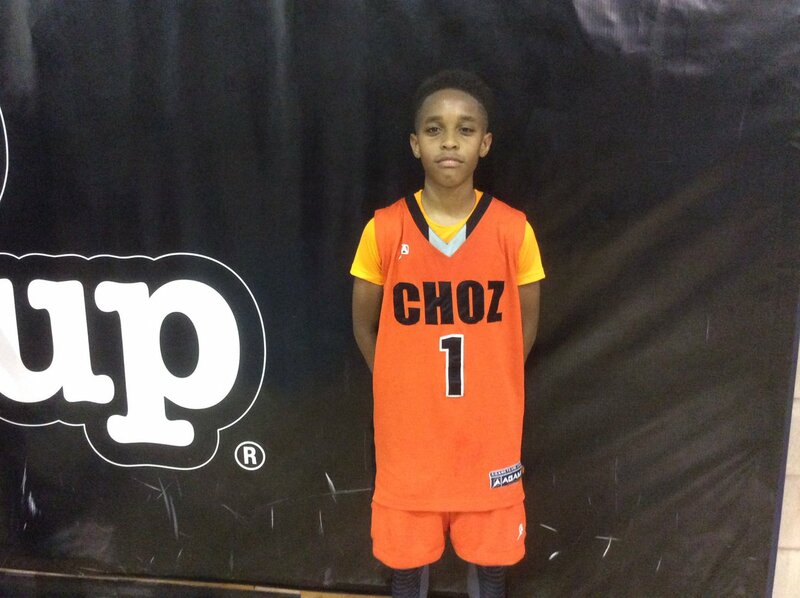 Tyler Hawkins Guard (Gauchos)- Hawkins wasn’t a stranger for playing and winning in Spotlight events. He won titles with several squads most recently Riverside Hawks. 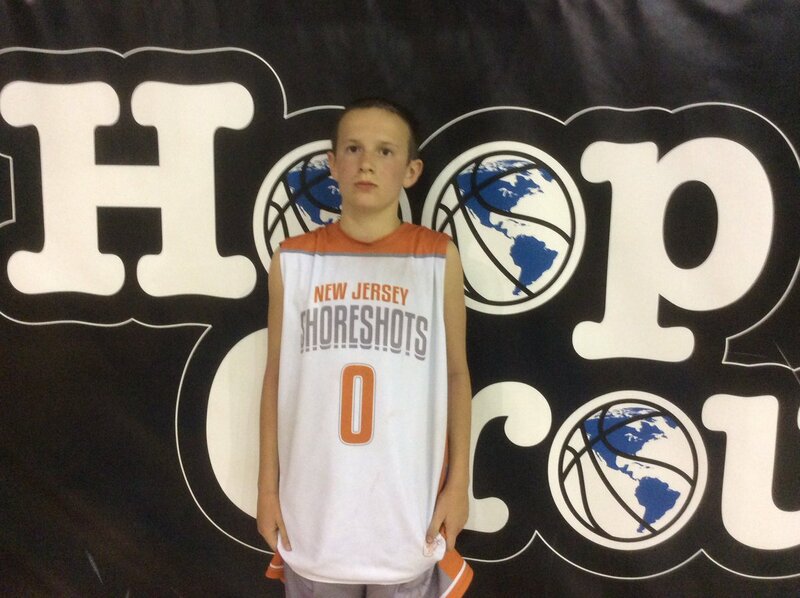 This past weekend Hawkins went on a scoring tear in the finals to help them win the crown over NJ Shore Shots. He’s proven to be a dominant player on this level. 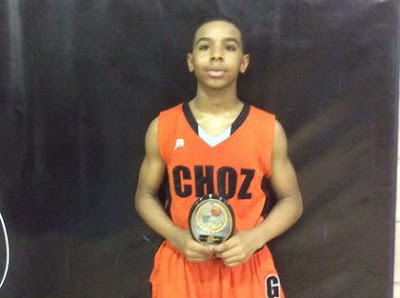 Kameran Rodriquez Guard (Gauchos)- Rodriquez also came over from Riverside and continued his winning ways. He showed some point guard prowess and scoring ability from the perimeter. His quickness off the dribble and playmaking style carries his game to the next level. He’s also a player you want in the clutch. Alpha Barry Forward (Gauchos)- Barry is an athletic forward the scores, rebounds and runs the floor. He’s still developing his skill set but his size and quickness makes him efficient on this level. He displayed some the toughness that helped him get over the hump. 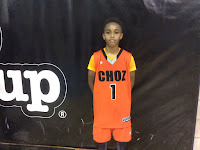 Jayden Reid Guard (Gauchos)- Reid played well alongside Hawkins and Rodriquez. He helped them pressure the rock and push the ball in transition. He’s a good score and play maker in his own right and should only get better in the coming years. Ben Roy Guard (NJ Shore Shots)- Roy was worth the price of admissions this weekend. I plays with supreme confidence and isn’t afraid to pull the three ball from deep. He also has good ball handling and court vision. This kid has swagger beyond his years. 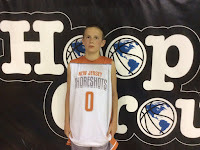 Corey Miller Guard (NJ Shore Shots)- The southpaw has text book ball handling and gets into the lane with ease. He used the drive, draw and dish game to drop dimes all over the floor. I love the fact that he didn’t back down against any competition that step in front of him. Dante Weiss Guard (NJ Shore Shots)- Weiss was the third piece of the 3 headed guard monster. He provides outside shooting and another ball handler. His basketball IQ is high because of his genes and he never stops competing. Justin Soranno Guard (NJ Shore Shots)- While the guards ran around Soranno had to do the dirty work. He grabbed rebounds, blocked shots and score inside. He’s a little more mobile than many will think. I like how he ran the floor and finished when required.